According to the U.S. EPA, in most parts of the developed world, packaging constitutes as much as one-third of the nonindustrial solid waste stream. As consumption increases with higher living standards, more countries are seeing significant growth in their packaging waste. While most packaging is recyclable, recycling rates remain lower than expected. 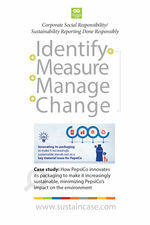 Packaging materials represent a significant portion of PepsiCo’s supply chain spend. 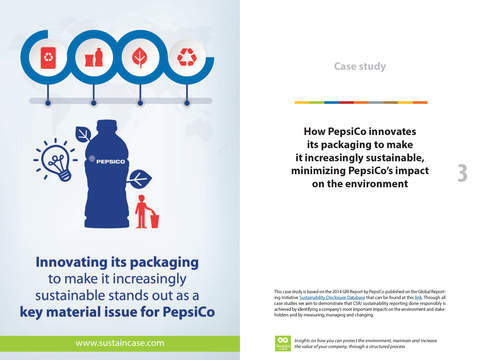 Reducing the amount of packaging used for PepsiCo products both helps to reduce the amount of waste sent to landfills and reduces costs for the company. 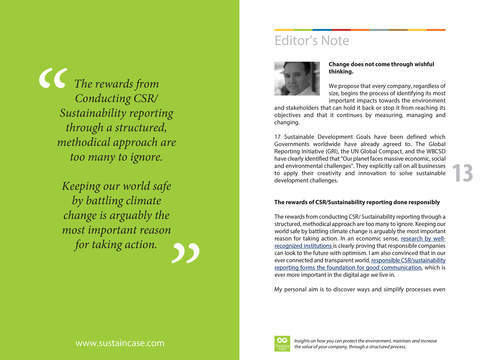 PepsiCo is also constantly working to design more recyclable packaging to increase recycling rates globally. 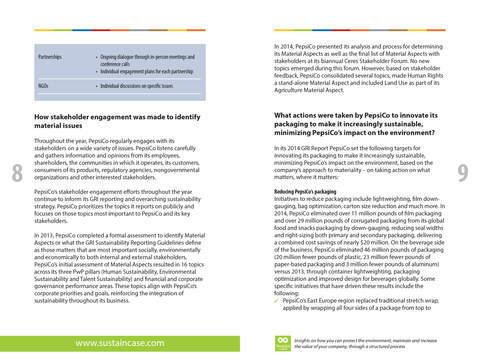 After measuring and setting targets, PepsiCo took action to reduce its packaging – in 2014, PepsiCo eliminated over 11 million pounds of film packaging and over 29 million pounds of corrugated packaging from its global food and snacks packaging, delivering a combined cost savings of nearly $20 million –, increase the recycled content and recyclability of PepsiCo’s packaging – PepsiCo is the only major beverage company consistently using recycled polyethylene terephthalate (rPET) in its containers in the U.S. – and, also, help consumers to recycle.